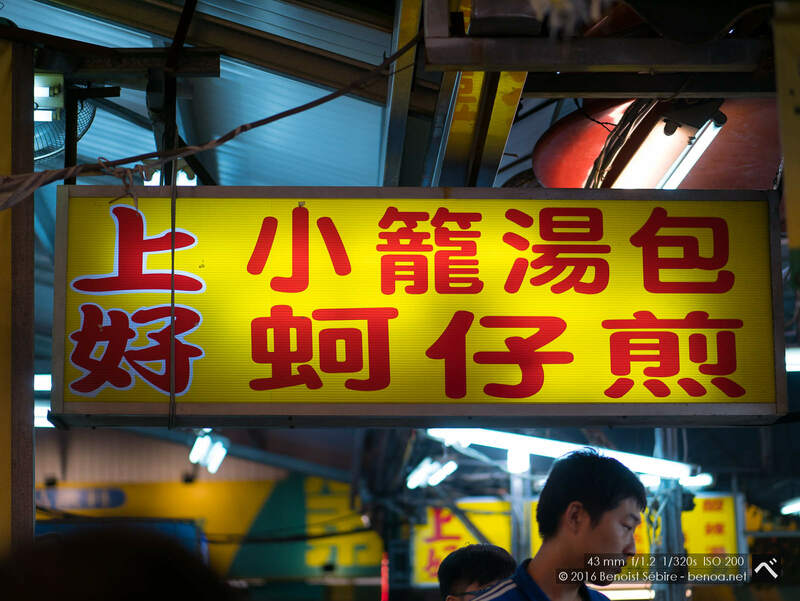 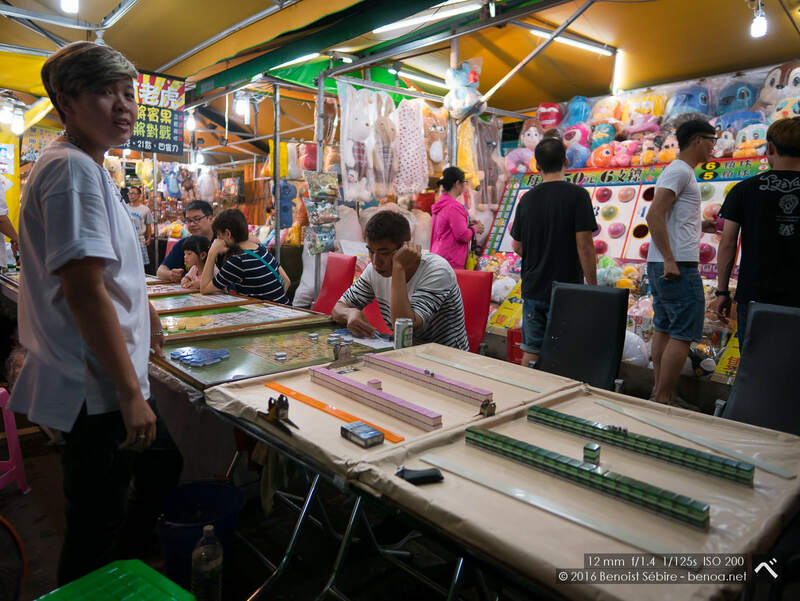 Ruifeng Night Market or Rueifong Night Market, is the largest night market in Kaohsiung & Pingtung. 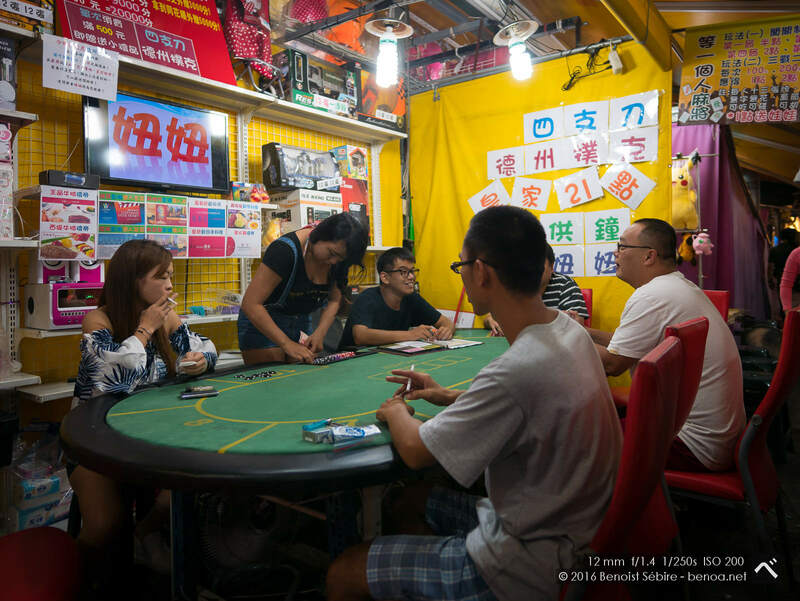 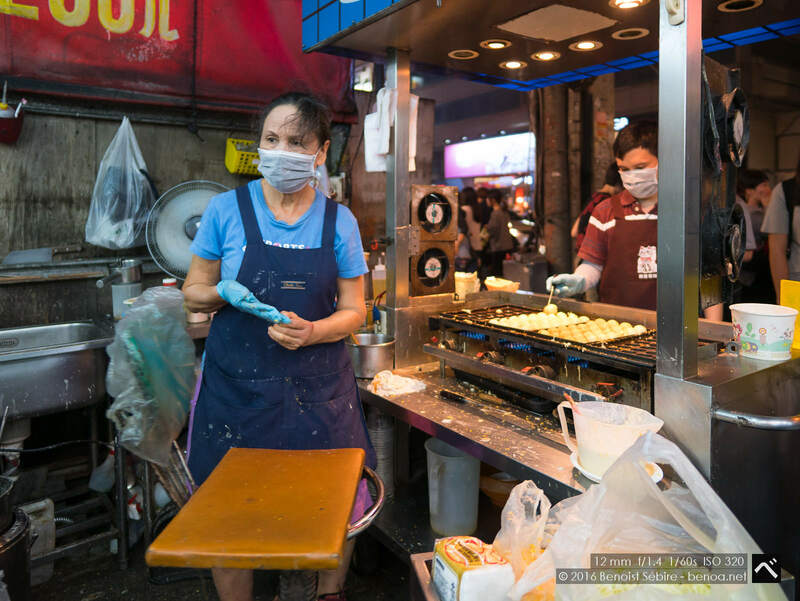 Even though it isn’t quite as famous as the Liouhe Night Market (more on that later), it is certainly a popular night market that has been favored by the locals for over 20 years. 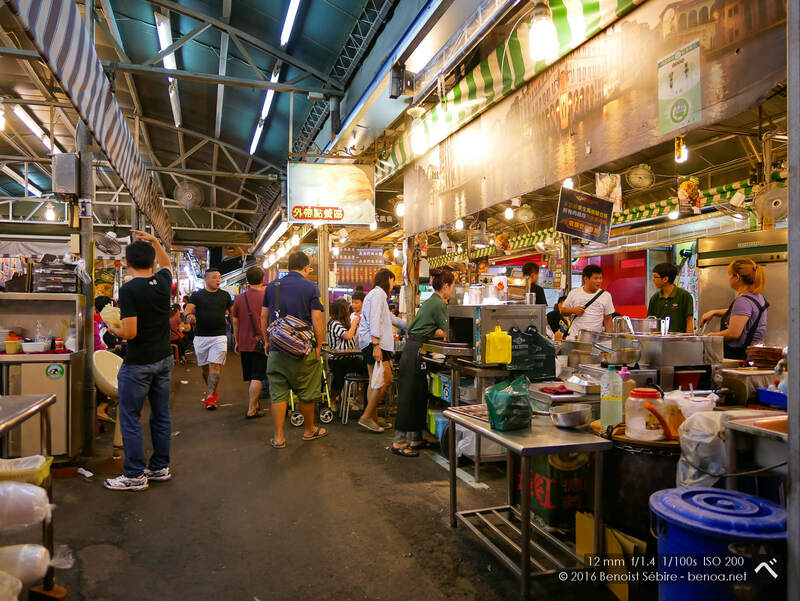 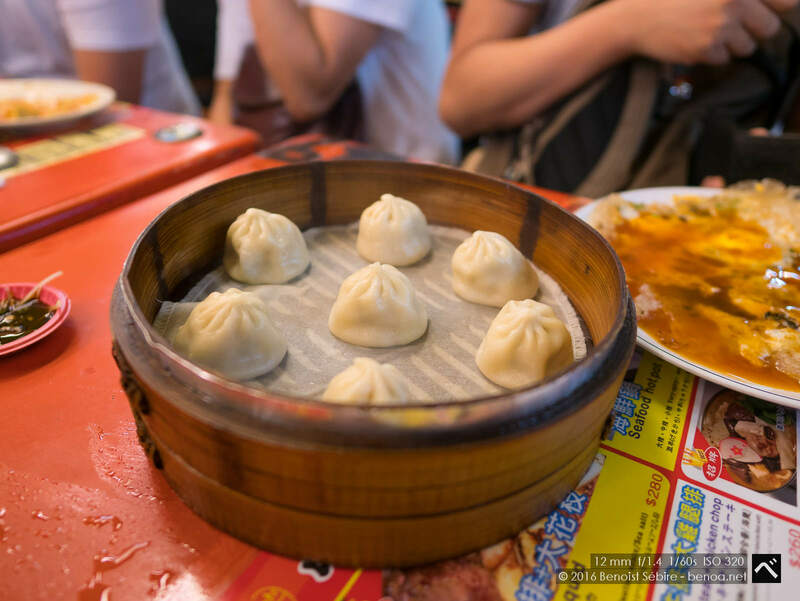 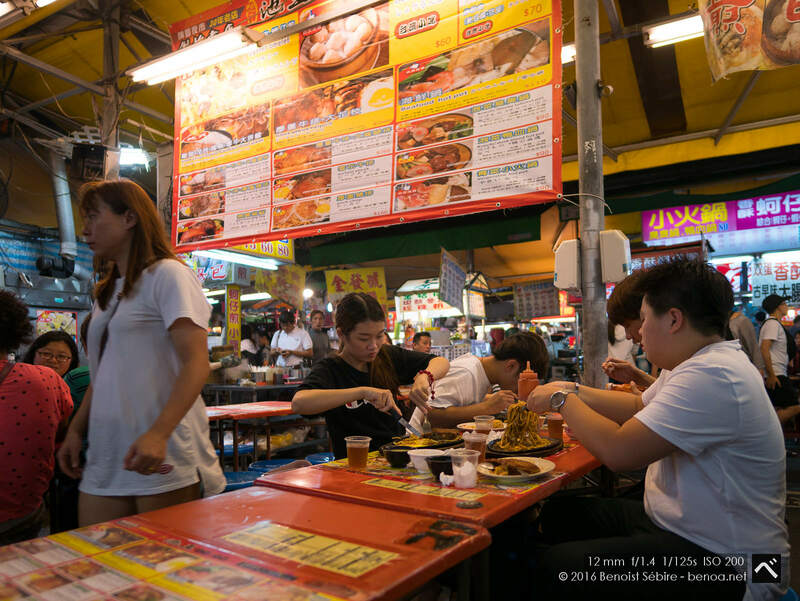 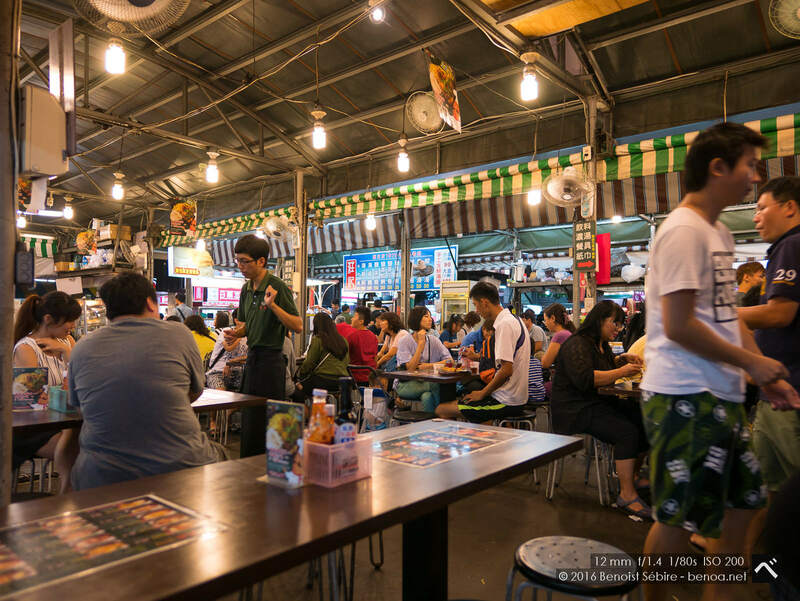 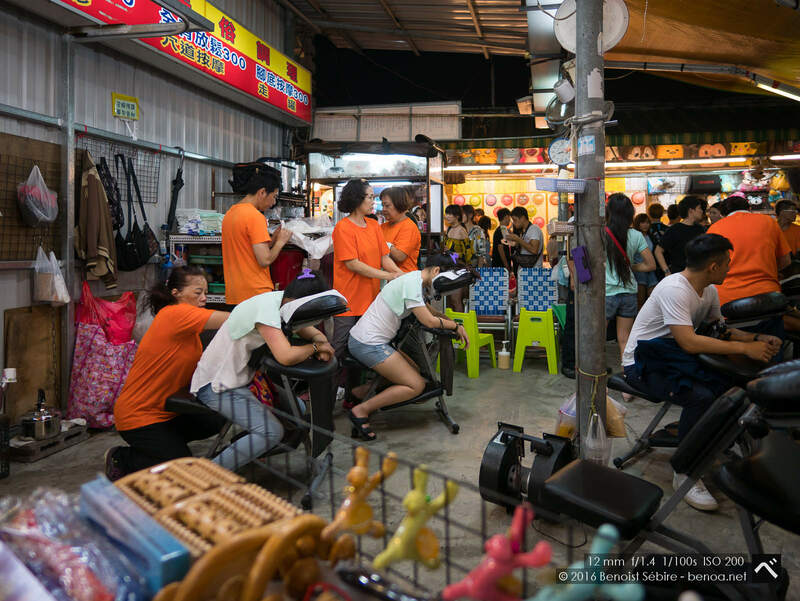 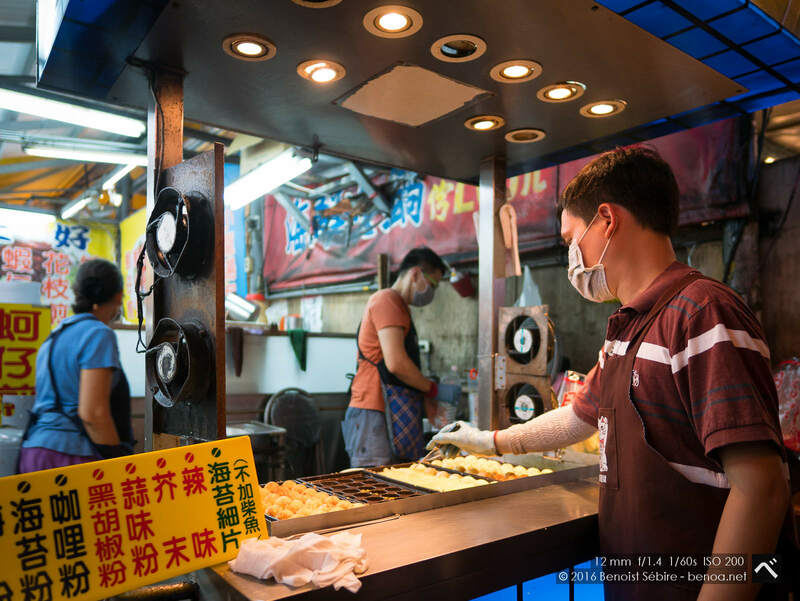 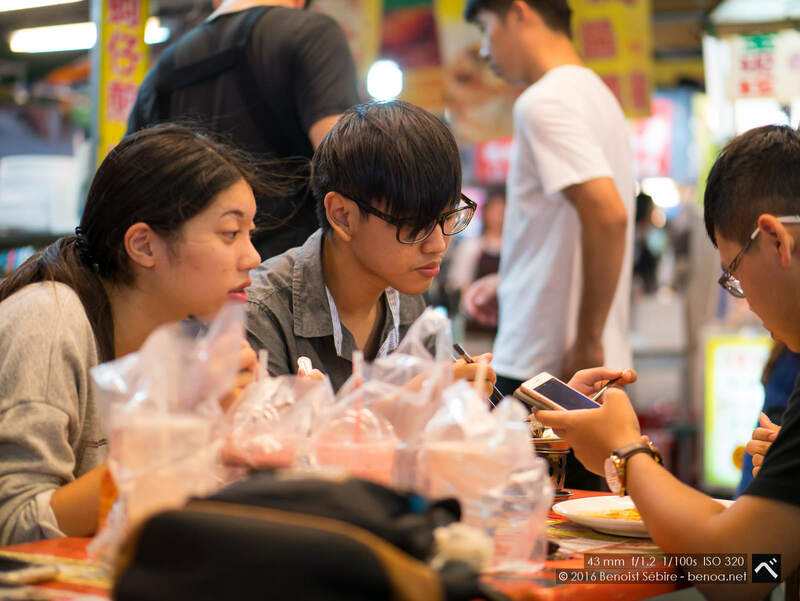 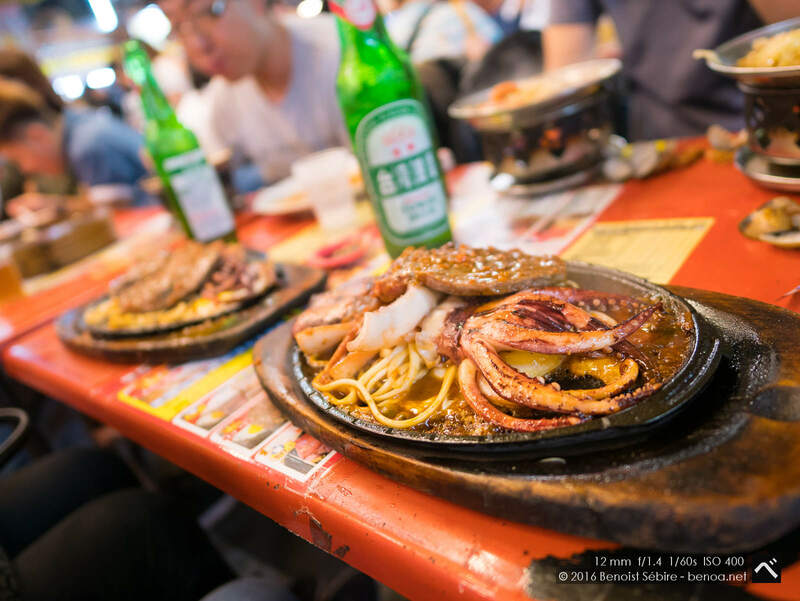 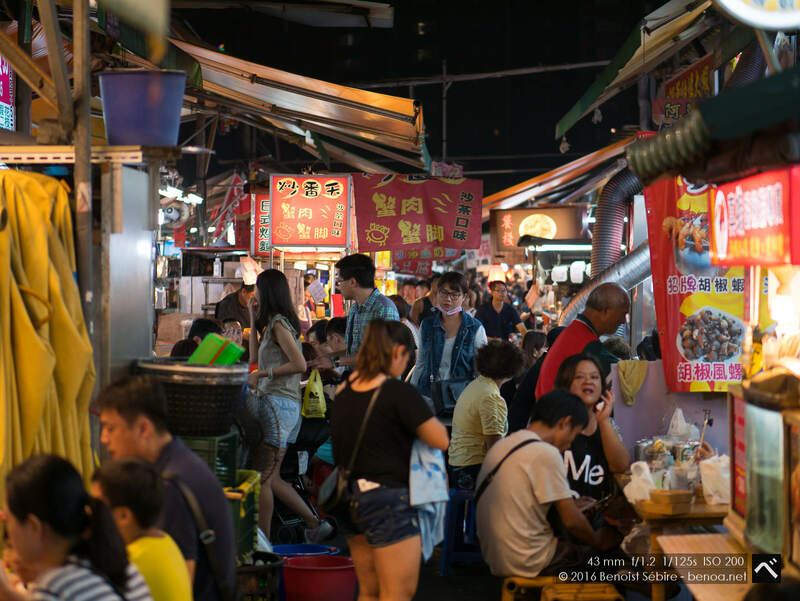 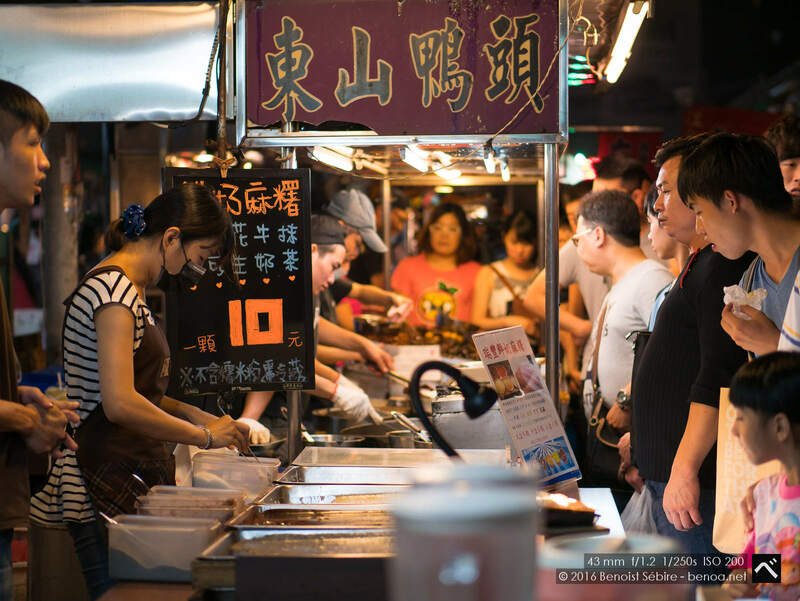 Just like every other Taiwan night markets, Rueifong Night Market does not only offer a wide selection of local snacks, but also packed with youth oriented and multi-dimensional delicacies due to the population of youngsters attracted by the nearby Shinkuchan Commercial Zone. 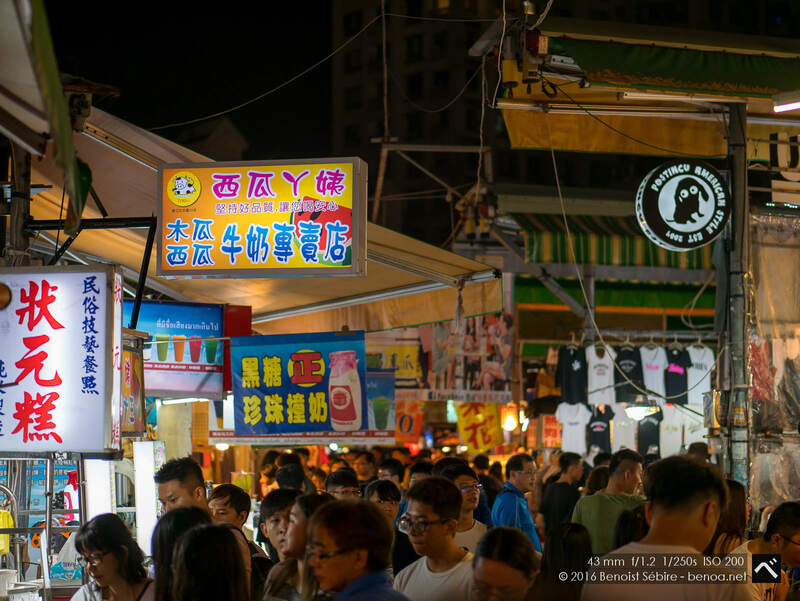 Other than food stalls with local Taiwanese delicacies, different varieties of food such as Japanese’s hot and spicy fish roe, Salty and crispy mushroom, bacon cheese potato melt and Mongolian barbecue will also be found here, and certainly became one of the major selling point for Ruifeng Night Market. 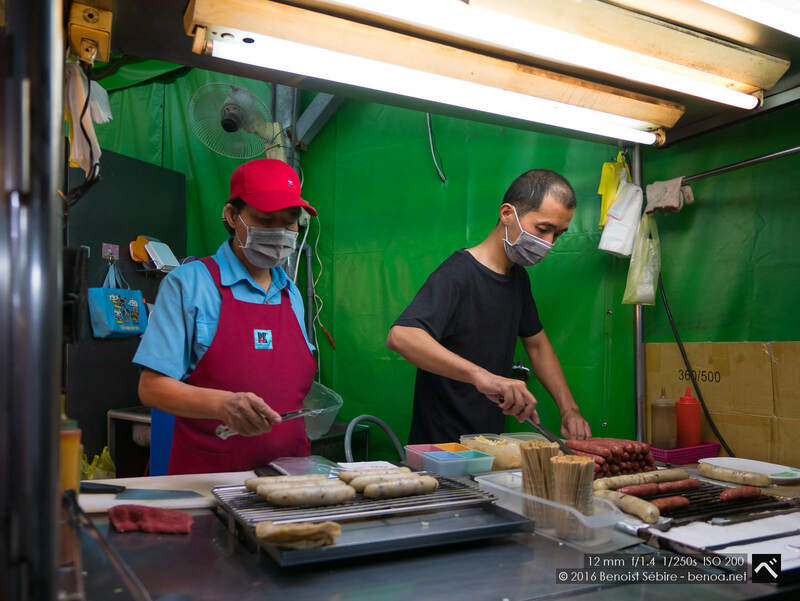 Rather than spreading out along the streets stretching down a road like other Night Markets, Rueifong was formed in a large rectangle in the size of a large city block containing over 500 stalls in total [ref]. 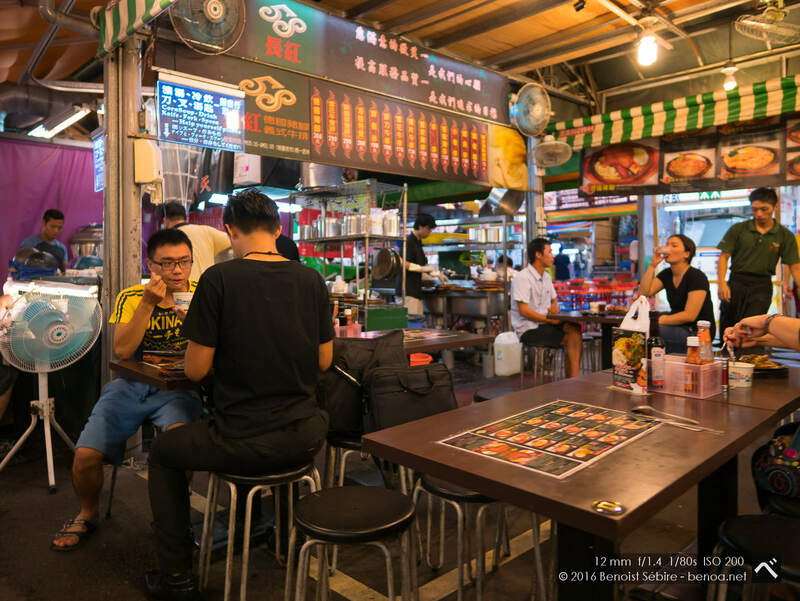 If you like mixing with locals, that’s the place to go: very friendly atmosphere.